For years I have subscribed to The Monday Morning Memo put out by Roy Williams, The Wizard of Ads, http://www.mondaymorningmemo.com/. Roy manages find lessons in everything from art to science to history and everything in between. The guy is very bright and always challenges me. “Chandler Canterbury is a child actor with a dazzling future. Immediately following the world premiere of When Angels Sing, a not-yet-released movie young Canterbury made with Willie Nelson, Connie Britton, Lyle Lovett, Fionnula Flanagan, Kris Kristofferson and Harry Connick, Jr., Harry grabbed a microphone and told a funny story about his first encounter with Chandler. But Harry C. Jr. told an even better story privately. "Chandler and I were hanging out between scenes," Harry said, "when he looked at me and said, 'What's the secret of being popular? How do you get people to like you?'" "The secret of being liked is to always ask 5 questions before you say anything about yourself. People won't remember what you said about yourself, but they'll always remember what you asked about them." This is absolutely brilliant advice I first learned by reading How To Win Friends And Influence People by Dale Carnegie. It’s always better to be interested, rather than interesting. I remember just finishing Carnegie’s book and putting it into practice at a graduation party for my friend’s sister. I ended up asking a complete stranger about his line of work, scientific research. All I did was ask questions. By the end of the conversation, you would have thought this guy was my new best friend. This is a skill I need to spend more time on. In fact, most salespeople need to master this skill. Ultimately, we all buy from those we know, like and trust. 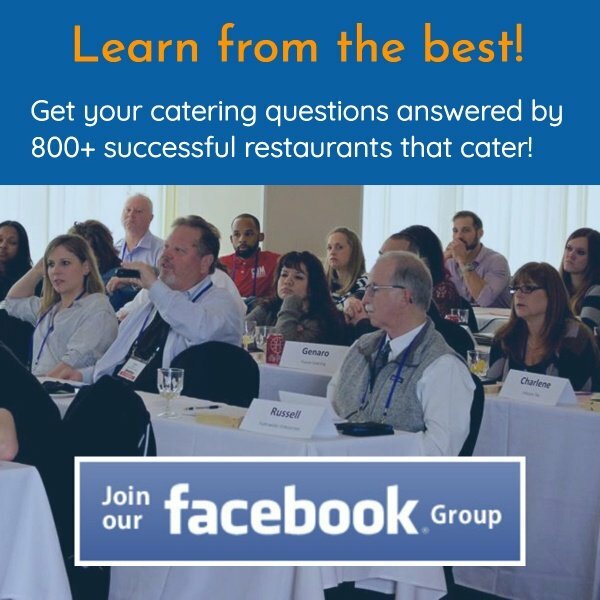 If you want to get your catering prospects and customers to truly like you, enough to shower you with their business, make sure and spend plenty of time asking questions. One of my favorite questions is the “Magic Wand Question”. That’s a great start to getting more catering business and building a client base of friends. After all, wouldn’t you lead a charmed life, if you spent each day hanging out with “friends”? NOTE: I will be holding a webinar entitled: “Double Your Pizzeria Profits with Restaurant Catering Systems Technology”. 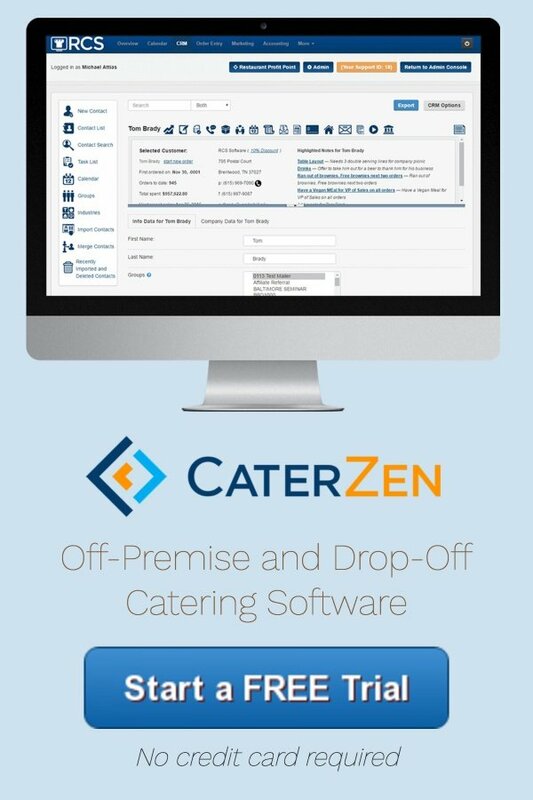 In less than an hour I will personally walk you through the step-by-step catering system we developed to help you build, grow and manage your catering. I am primarily making this available to a group who heard me speak at Pizza Expo in Vegas a few weeks ago, but am only giving this notice once to my subscribers. Great info, even if you don’t have a pizzeria. This is the only notice you’ll get, unless you own a pizzeria and heard me speak in Vegas. Well That’s All For This Issue!